We were lucky enough to be part of the Australian media team to cover The Amateur Golf World Cup in New Caledonia a few weeks ago. The Amateur Golf World Cup took place in New Caledonia a few weeks ago, with golfers representing coming from all over the world to represent their country. In all, 10 countries teed up in the three-day tournament that was held at the stunning Sheraton Deva Resort featuring a Dye Design championship golf course. 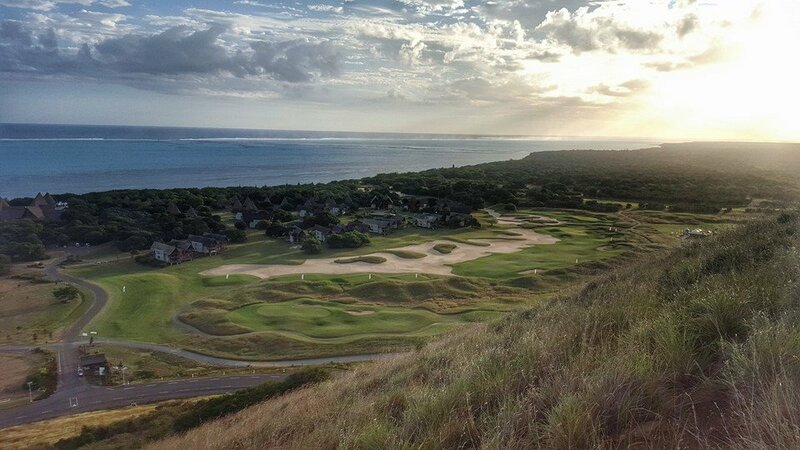 Check out our article at iseekgolf.com: Australians Participate in Amateur Golf World Cup in New Caledonia – which explains the tournament and its plans for the future. You may want to try qualifying yourself next year. In an event that is increasing in popularity, golfers from 10 countries will compete in a three-round tournament format at the Pete Dye inspired Sheraton Deva golf course, with each team consisting of a high and low handicapper who have won qualifying events played in their home country. Tournament organisers Le Club International hope to grow the event in the coming years with Le Club’s Director Bruno Lelieur indicating more teams will be a part of the qualification process and to showcase more of the world’s great golf destinations. We also wrote a piece on the golf course and the resort: A Stunning Slice of Heaven – The Golf Course at The Sheraton Deva – a tropical French paradise just under three hours flight from Sydney! Many holes require a long carry over deep rough so make sure you’re playing off the tees that best suit your playing ability, and make sure you have your driving skills ready by the time you get to the 18th hole, it’s a tee shot you won’t forget.